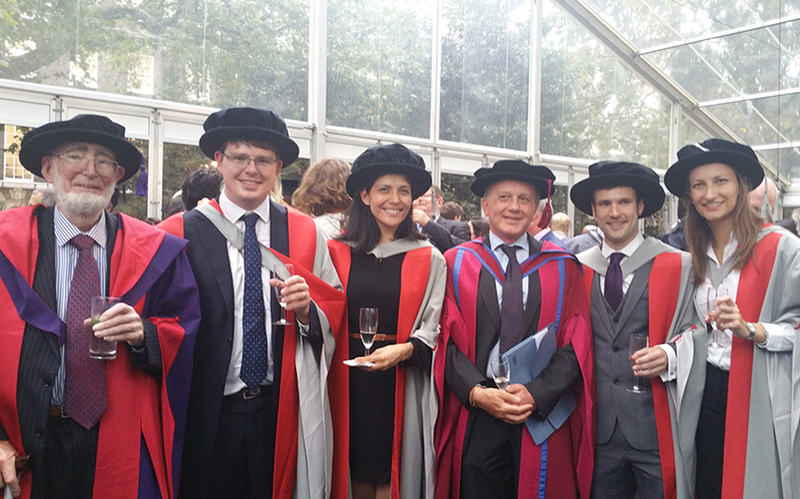 The Department of Economics at UCL has an outstanding international reputation in key areas of current research, REF2014 ranked us the top Department in the UK in the field of Economics and Econometrics as well as the top Department in any field in any university in the UK. 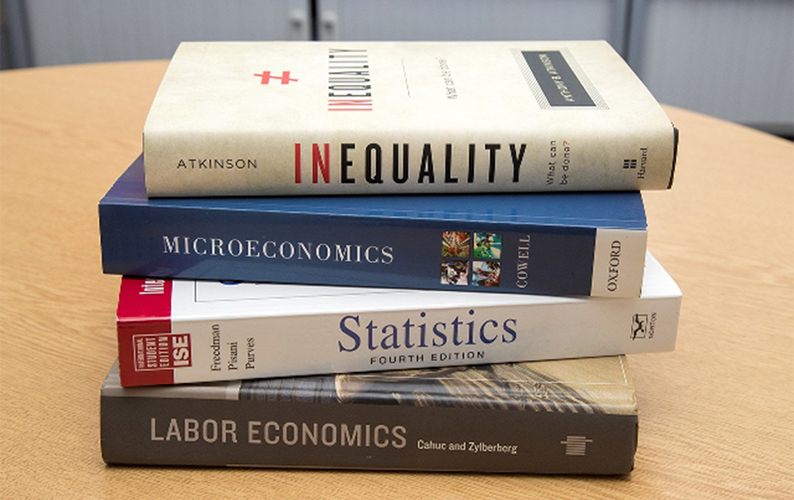 Economics students study contemporary topics such as globalisation, the regulation of public utilities and policy choices in developing countries. Are you ready to join the debate? Being an undergraduate in Economics is exciting, challenging and rewarding! 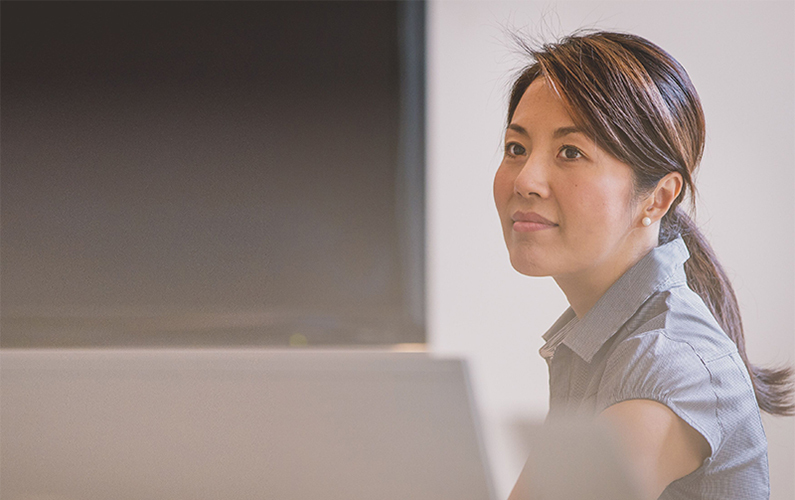 Here you can find out how to apply for our BSc programmes and Affiliate Programme, learn more about the modules you can study, and access a wealth of other information, useful once you are here. The Department of Economics is among the top choices of graduate students choosing masters programmes in economics. Our programmes provide the rigorous training in modern economics essential for professional economists and for PhD entry at UCL and other top institutions. 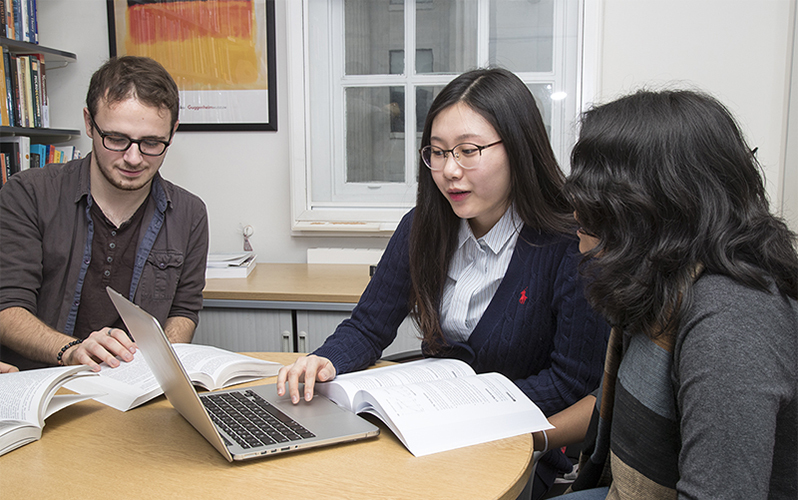 The doctoral programme at UCL aims to train economists to conduct research of high academic merit and to make original contributions to the subject. With its reputation for attracting leading academics the department provides a stimulating environment for study and research. The department has a lively and active research environment. With close ties to several research centres, students have the opportunity to be surrounded by some of the best researchers in their field. The wealth and diversity of economic research activity provides students with a rich source of intellectual stimulation.